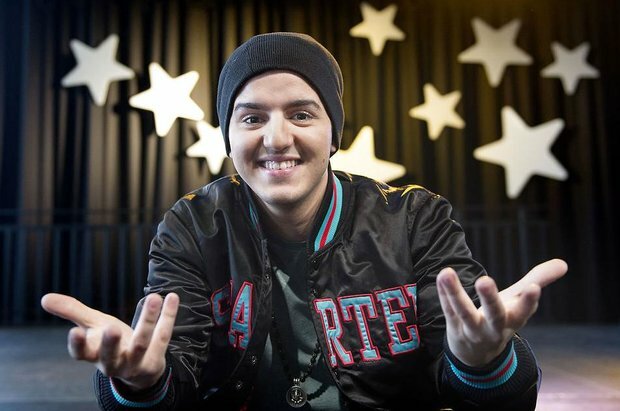 Basim – Cliche love song – 30 points Winner! This is only worse comparing with others. Scandinavian countries are very bad this year without Sweden. Hope that Norway doesn’t make other mistakes. This enter is great it has universal appeal and international sound, reminds me so much of Bruno Marz, the nordic countries are leading the way forward moving Eurovision away from Cheese and dated pop, unlike the majority of Eastern Europe (Plus Malta).